This fair trade dress is made in India and is navy with teal and coral confetti dot design. It is sleeveless with a faux wrap, and is made from 95% fair trade organic cotton jersey and 5% spandex which gives it just the perfect amount of stretch! The medium is 42" to the hem. 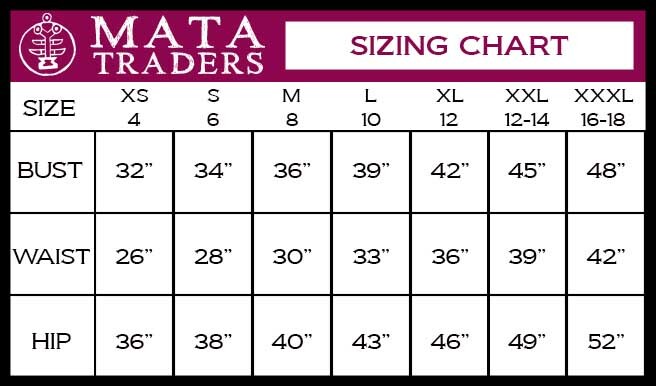 View size chart.